Clean CARFAX. CARFAX One-Owner. 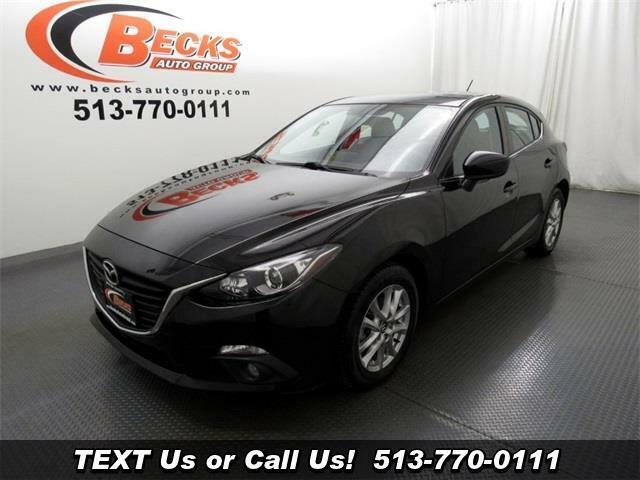 2015 Mazda Mazda3 i Touring Jet Black FWD 6-Speed Automatic SKYACTIV®-G 2.0L 4-Cylinder DOHC 16V Backup Camera, Bluetooth, ONE OWNER.